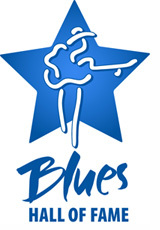 ★Blues Music Award Winner: 2004 & 2003 for Best Acoustic Blues Artist, 2002 for Best Acoustic Album for his Tom Waits produced Wicked Grin. 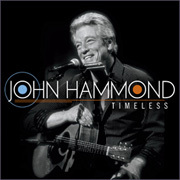 To date John Hammond has been honored with a total of 8 Blues Music Awards and an additional 10 nominations. ★2002 GRAMMY Nominee for Best Historical Album Washington Square Memoirs Box Set features John Hammond performing "Drop Down Mama"